We have an extensive amount of HOA Clients. 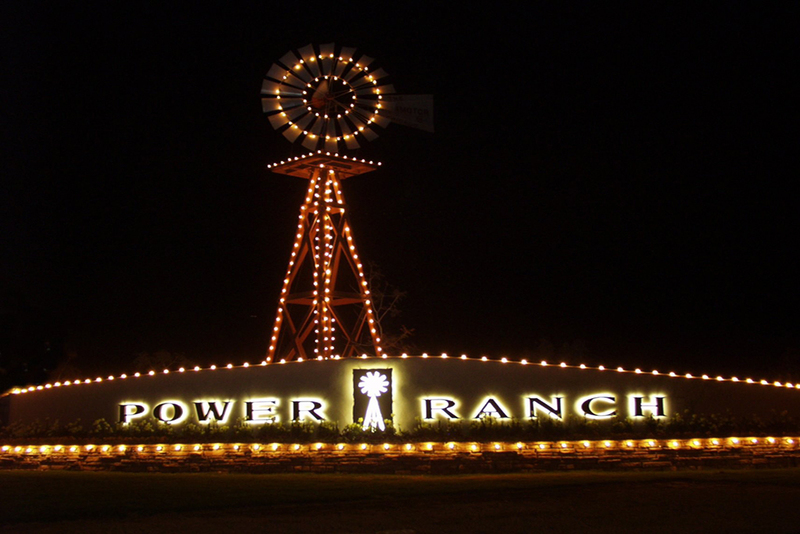 Our years of experience in both residential and business decorating make us the best company to supply your HOA it’s holiday lighting. Professionally decorating your neighborhood enhances it’s appearance and brings the community together. 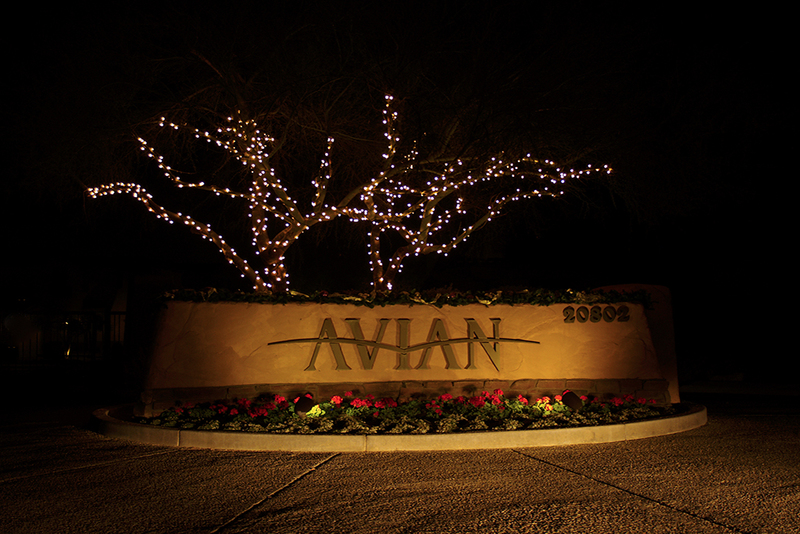 One of our Custom Holiday Light representatives will come to your HOA, listen to your vision and provide you with decorative ideas. They will follow up with a written proposal that includes cost of all products and services to be rendered. Please fill out the following information to receive your FREE HOA community estimate!